We Can Change the Future! "How wonderful would it be to wake up tomorrow to find that my reality had completely changed! Life never proceeds as I wish, and there is no bright future ahead of me.” If you have felt this way at least once, this book is for you. 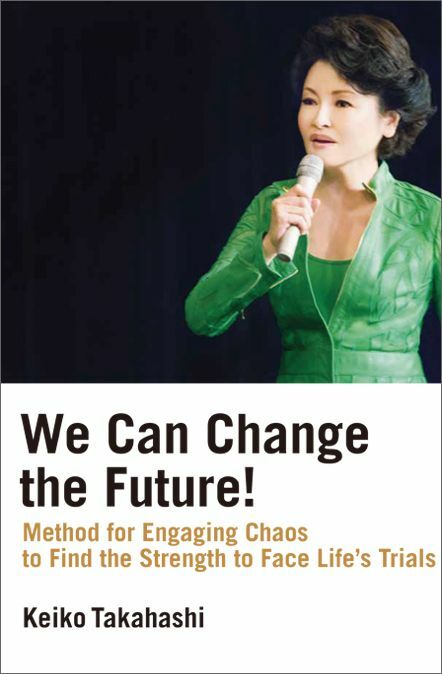 The author introduces the way to break through the force of habits that is extremely difficult to escape from, as well as new concepts, such as the method for engaging Chaos—a new way of perceiving the reality. This book will be your step-by-step guide in creating a new future and finding the mission in life you are meant to carry out.